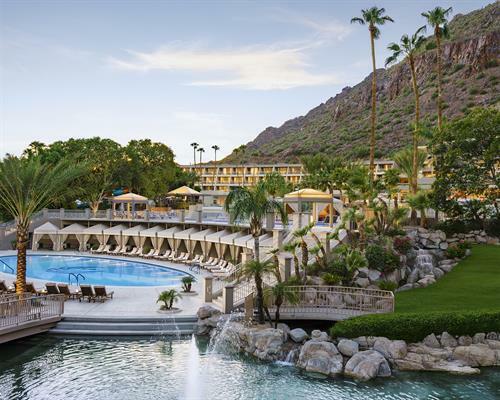 Explore the possibilities at Arizona's premier AAA Five Diamond resort. Join us for our award-winning Afternoon Tea. Stroll through our stunning two-acre Cactus Garden. Enjoy our complimentary audio Art Tour. Test your skills on Arizona's only sand-island green, a new feature of our 27-hole championship golf course. Hold court on the Southwest's only resort Tennis complex to offer four playing surfaces. 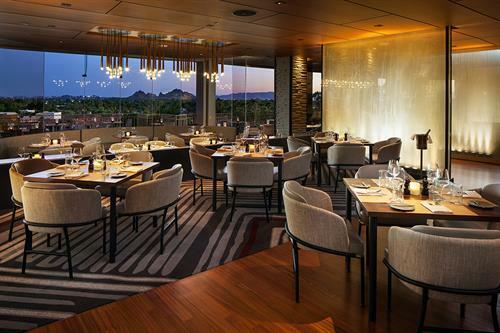 Celebrate special occasions at one of the diverse and elegant private venues located throughout the resort grounds. 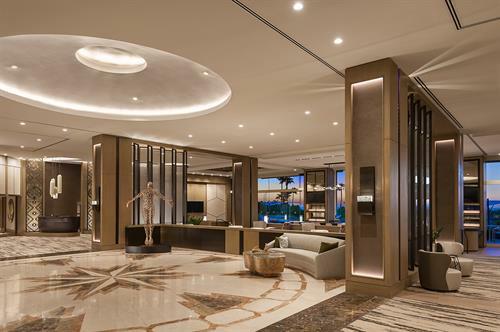 Pamper yourself at the recently enhanced Four-Star Centre for Well-Being spa. Capture the moment, as well as the imagination!